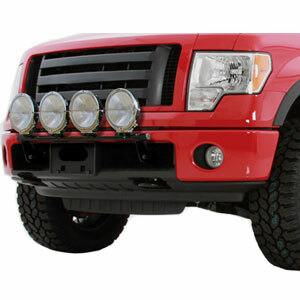 2004-2016 Ford F-150 BedXtender HD KIT Black AMP Research (74602-01A). No Drill Bracket - mounting kit (optional upgrade). BedXTender HD Black Mounting Bracket Kit by AMP Research. No Drill Bracket. 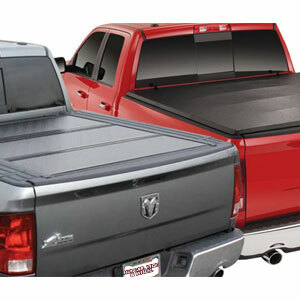 Multiple designs of bed extenders are available whether you prefer a cage with the maximum amount of room, one designed for use with tonneau covers, or one that’s custom-designed for carrying motorcycles. Aluminum tubing provides light weight and high strength that won’t corrode, and a choice of powder coat finishes prevents chips and scratches. 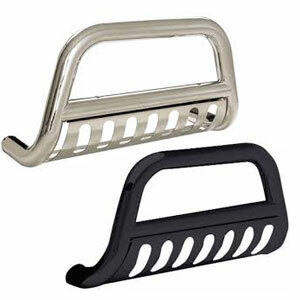 Replacement brackets and latch pegs are available, as well as custom brackets for irregularly-shaped pickup walls. 2008-2016 Ford F-250/350 BedXtender HD KIT Black AMP Research (74602-01A). No Drill Bracket - mounting kit (optional upgrade). 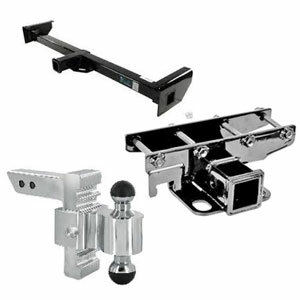 BedXTender HD Black Mounting Bracket Kit by AMP Research. No Drill Bracket. 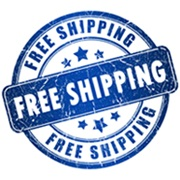 Multiple designs of bed extenders are available whether you prefer a cage with the maximum amount of room, one designed for use with tonneau covers, or one that’s custom-designed for carrying motorcycles. Aluminum tubing provides light weight and high strength that won’t corrode, and a choice of powder coat finishes prevents chips and scratches. 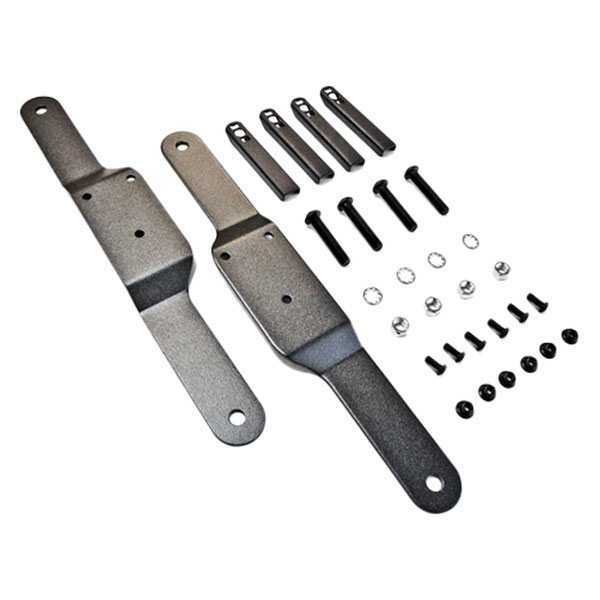 Replacement brackets and latch pegs are available, as well as custom brackets for irregularly-shaped pickup walls. 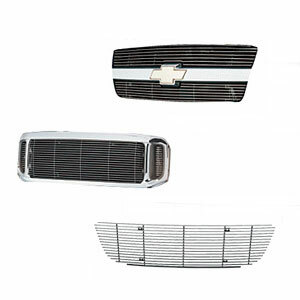 1996-2004 Chevy S-10 BedXtender HD Sport - SMALL Silver AMP Research (74801-00A). Requires 74601-01 for installation. BedXTender HD Silver Sport Bed Extender by AMP Research. 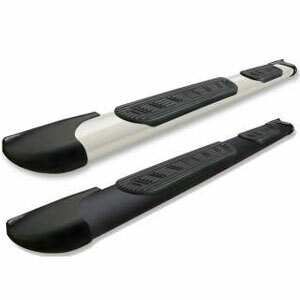 This aluminum-tube assembly has a 5-sided design to provide more clearance for tonneau cover rails. 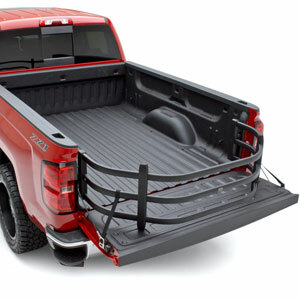 Flip it inside and close the tailgate to keep tools and smaller cargo contained in the truck bed or flip it over with the tailgate open to gain up to two extra feet of fenced cargo area. Ideal for carrying ATVs, motorcycles, and other bulky cargo that won’t fit in your bed. 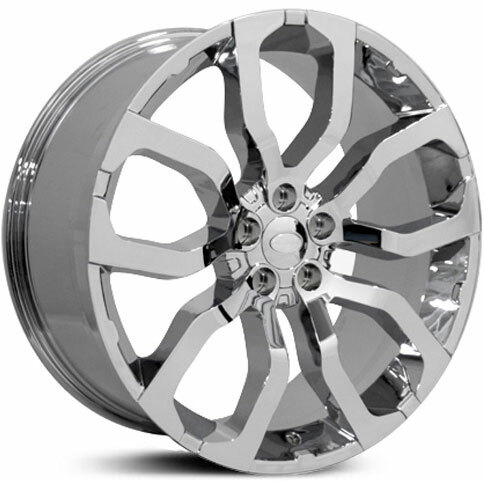 Available in multiple powder coat finish colors. 1996-2004 GMC Sonoma BedXtender HD Sport - SMALL Silver AMP Research (74801-00A). Requires 74601-01 for installation. BedXTender HD Silver Sport Bed Extender by AMP Research. This aluminum-tube assembly has a 5-sided design to provide more clearance for tonneau cover rails. Flip it inside and close the tailgate to keep tools and smaller cargo contained in the truck bed or flip it over with the tailgate open to gain up to two extra feet of fenced cargo area. Ideal for carrying ATVs, motorcycles, and other bulky cargo that won’t fit in your bed. 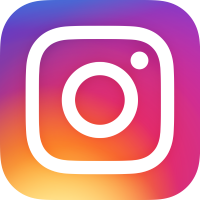 Available in multiple powder coat finish colors. 1998-2016 Nissan Frontier BedXtender HD Sport - SMALL Silver AMP Research (74801-00A). Requires 74601-01 for installation. BedXTender HD Silver Sport Bed Extender by AMP Research. This aluminum-tube assembly has a 5-sided design to provide more clearance for tonneau cover rails. Flip it inside and close the tailgate to keep tools and smaller cargo contained in the truck bed or flip it over with the tailgate open to gain up to two extra feet of fenced cargo area. Ideal for carrying ATVs, motorcycles, and other bulky cargo that won’t fit in your bed. Available in multiple powder coat finish colors. 1995-2015 Toyota Tacoma BedXtender HD Sport - SMALL Silver AMP Research (74801-00A). 1995-2004 Models require 74601-01A Bracket . BedXTender HD Silver Sport Bed Extender by AMP Research. This aluminum-tube assembly has a 5-sided design to provide more clearance for tonneau cover rails. Flip it inside and close the tailgate to keep tools and smaller cargo contained in the truck bed or flip it over with the tailgate open to gain up to two extra feet of fenced cargo area. Ideal for carrying ATVs, motorcycles, and other bulky cargo that won’t fit in your bed. Available in multiple powder coat finish colors. 1998-2006 Mazda B-Series BedXtender HD Sport - SMALL Silver AMP Research (74801-00A). Requires 74601-01 for installation. 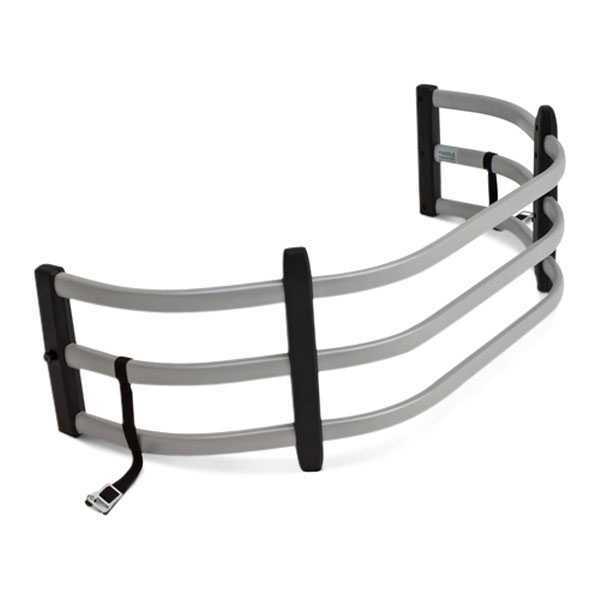 BedXTender HD Silver Sport Bed Extender by AMP Research. This aluminum-tube assembly has a 5-sided design to provide more clearance for tonneau cover rails. Flip it inside and close the tailgate to keep tools and smaller cargo contained in the truck bed or flip it over with the tailgate open to gain up to two extra feet of fenced cargo area. 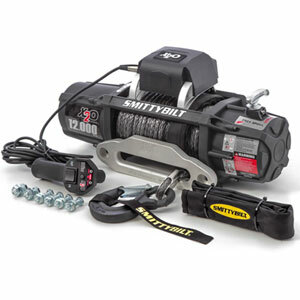 Ideal for carrying ATVs, motorcycles, and other bulky cargo that won’t fit in your bed. Available in multiple powder coat finish colors. 2007-2009 Mitsubishi Raider BedXtender HD Sport - SMALL Silver AMP Research (74801-00A). . BedXTender HD Silver Sport Bed Extender by AMP Research. This aluminum-tube assembly has a 5-sided design to provide more clearance for tonneau cover rails. Flip it inside and close the tailgate to keep tools and smaller cargo contained in the truck bed or flip it over with the tailgate open to gain up to two extra feet of fenced cargo area. Ideal for carrying ATVs, motorcycles, and other bulky cargo that won’t fit in your bed. Available in multiple powder coat finish colors. 1996-2000 Isuzu Hombre BedXtender HD Sport - SMALL Silver AMP Research (74801-00A). . BedXTender HD Silver Sport Bed Extender by AMP Research. This aluminum-tube assembly has a 5-sided design to provide more clearance for tonneau cover rails. Flip it inside and close the tailgate to keep tools and smaller cargo contained in the truck bed or flip it over with the tailgate open to gain up to two extra feet of fenced cargo area. 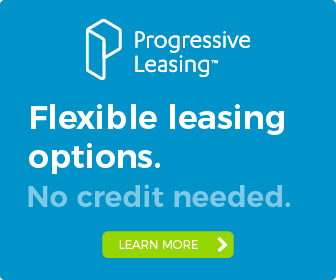 Ideal for carrying ATVs, motorcycles, and other bulky cargo that won’t fit in your bed. Available in multiple powder coat finish colors. 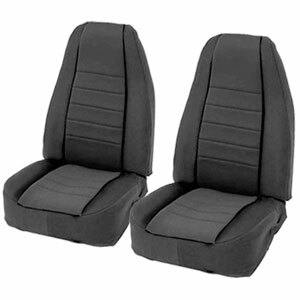 1996-2004 Chevy S-10 BedXtender HD Sport - SMALL Black AMP Research (74801-01A). Requires 74601-01 for installation. 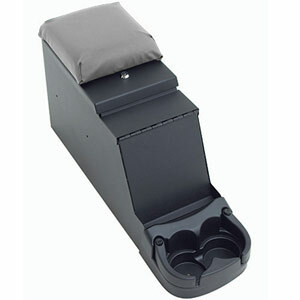 BedXTender HD Black Sport Bed Extender by AMP Research. This aluminum-tube assembly has a 5-sided design to provide more clearance for tonneau cover rails. Flip it inside and close the tailgate to keep tools and smaller cargo contained in the truck bed or flip it over with the tailgate open to gain up to two extra feet of fenced cargo area. Ideal for carrying ATVs, motorcycles, and other bulky cargo that won’t fit in your bed. Available in multiple powder coat finish colors. 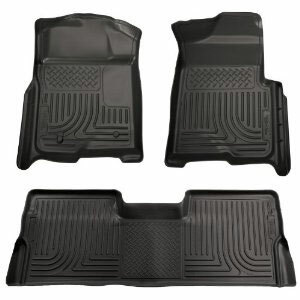 1996-2004 GMC Sonoma BedXtender HD Sport - SMALL Black AMP Research (74801-01A). Requires 74601-01 for installation. 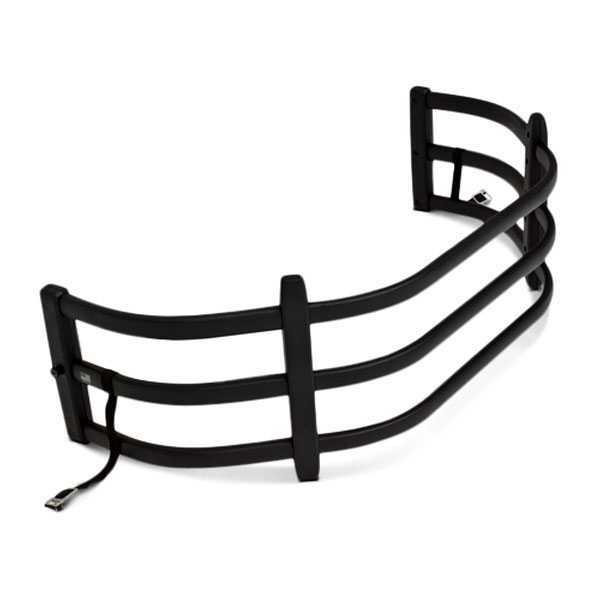 BedXTender HD Black Sport Bed Extender by AMP Research. This aluminum-tube assembly has a 5-sided design to provide more clearance for tonneau cover rails. Flip it inside and close the tailgate to keep tools and smaller cargo contained in the truck bed or flip it over with the tailgate open to gain up to two extra feet of fenced cargo area. Ideal for carrying ATVs, motorcycles, and other bulky cargo that won’t fit in your bed. Available in multiple powder coat finish colors. 1995-2015 Toyota Tacoma BedXtender HD Sport - SMALL Black AMP Research (74801-01A). 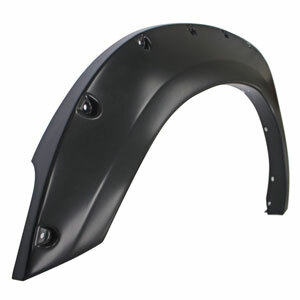 1995-2004 Models require 74601-01A Bracket . 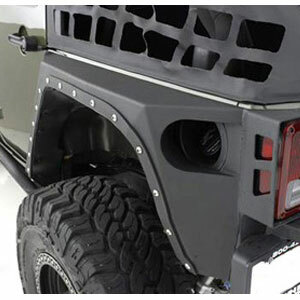 BedXTender HD Black Sport Bed Extender by AMP Research. This aluminum-tube assembly has a 5-sided design to provide more clearance for tonneau cover rails. Flip it inside and close the tailgate to keep tools and smaller cargo contained in the truck bed or flip it over with the tailgate open to gain up to two extra feet of fenced cargo area. Ideal for carrying ATVs, motorcycles, and other bulky cargo that won’t fit in your bed. Available in multiple powder coat finish colors. 1998-2006 Mazda B-Series BedXtender HD Sport - SMALL Black AMP Research (74801-01A). Requires 74601-01 for installation. BedXTender HD Black Sport Bed Extender by AMP Research. This aluminum-tube assembly has a 5-sided design to provide more clearance for tonneau cover rails. Flip it inside and close the tailgate to keep tools and smaller cargo contained in the truck bed or flip it over with the tailgate open to gain up to two extra feet of fenced cargo area. Ideal for carrying ATVs, motorcycles, and other bulky cargo that won’t fit in your bed. Available in multiple powder coat finish colors. 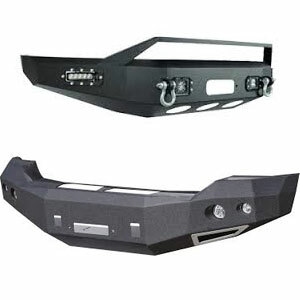 2007-2009 Mitsubishi Raider BedXtender HD Sport - SMALL Black AMP Research (74801-01A). . BedXTender HD Black Sport Bed Extender by AMP Research. This aluminum-tube assembly has a 5-sided design to provide more clearance for tonneau cover rails. Flip it inside and close the tailgate to keep tools and smaller cargo contained in the truck bed or flip it over with the tailgate open to gain up to two extra feet of fenced cargo area. Ideal for carrying ATVs, motorcycles, and other bulky cargo that won’t fit in your bed. Available in multiple powder coat finish colors. 1996-2000 Isuzu Hombre BedXtender HD Sport - SMALL Black AMP Research (74801-01A). . BedXTender HD Black Sport Bed Extender by AMP Research. This aluminum-tube assembly has a 5-sided design to provide more clearance for tonneau cover rails. Flip it inside and close the tailgate to keep tools and smaller cargo contained in the truck bed or flip it over with the tailgate open to gain up to two extra feet of fenced cargo area. Ideal for carrying ATVs, motorcycles, and other bulky cargo that won’t fit in your bed. Available in multiple powder coat finish colors. 1998-2015 Nissan Frontier BedXtender HD Sport - SMALL Black AMP Research (74801-01A). Requires 74601-01 for installation. BedXTender HD Black Sport Bed Extender by AMP Research. This aluminum-tube assembly has a 5-sided design to provide more clearance for tonneau cover rails. Flip it inside and close the tailgate to keep tools and smaller cargo contained in the truck bed or flip it over with the tailgate open to gain up to two extra feet of fenced cargo area. Ideal for carrying ATVs, motorcycles, and other bulky cargo that won’t fit in your bed. Available in multiple powder coat finish colors. 2004-2012 Chevrolet Colorado BedXtender HD Sport - NARROW Silver AMP Research (74802-00A). . BedXTender HD Silver Sport Bed Extender by AMP Research. This aluminum-tube assembly has a 5-sided design to provide more clearance for tonneau cover rails. Flip it inside and close the tailgate to keep tools and smaller cargo contained in the truck bed or flip it over with the tailgate open to gain up to two extra feet of fenced cargo area. Ideal for carrying ATVs, motorcycles, and other bulky cargo that won’t fit in your bed. Available in multiple powder coat finish colors. 2004-2012 GMC Canyon BedXtender HD Sport - NARROW Silver AMP Research (74802-00A). . BedXTender HD Silver Sport Bed Extender by AMP Research. This aluminum-tube assembly has a 5-sided design to provide more clearance for tonneau cover rails. Flip it inside and close the tailgate to keep tools and smaller cargo contained in the truck bed or flip it over with the tailgate open to gain up to two extra feet of fenced cargo area. 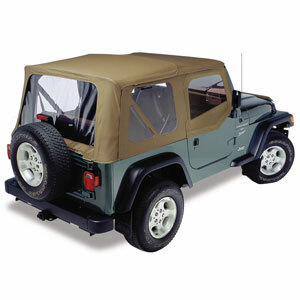 Ideal for carrying ATVs, motorcycles, and other bulky cargo that won’t fit in your bed. Available in multiple powder coat finish colors. 2004-2014 Isuzu D-Max BedXtender HD Sport - NARROW Silver AMP Research (74802-00A). . BedXTender HD Silver Sport Bed Extender by AMP Research. This aluminum-tube assembly has a 5-sided design to provide more clearance for tonneau cover rails. 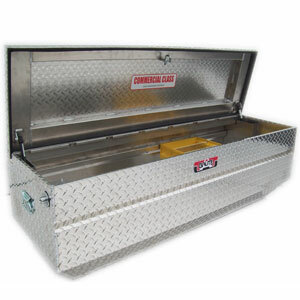 Flip it inside and close the tailgate to keep tools and smaller cargo contained in the truck bed or flip it over with the tailgate open to gain up to two extra feet of fenced cargo area. 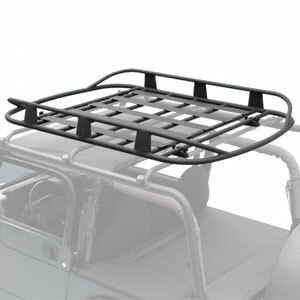 Ideal for carrying ATVs, motorcycles, and other bulky cargo that won’t fit in your bed. 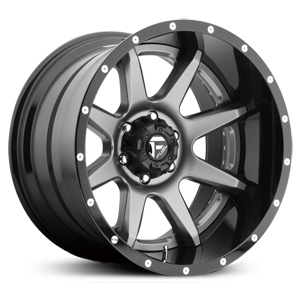 Available in multiple powder coat finish colors.